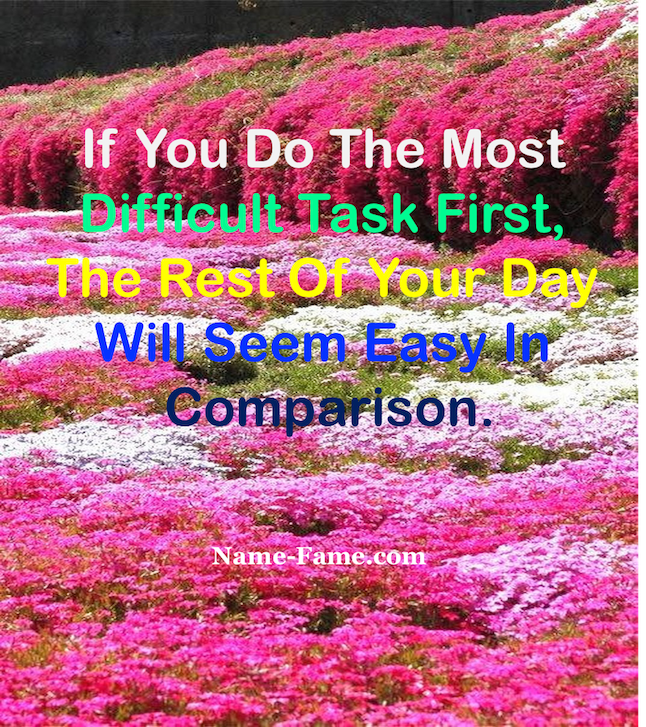 Why You Must Do The Difficult Tasks First? If you think you can, you can. If you think you can’t, you are right. If you wish to know the reality of that statement let’s go back to the 1950’s. In the athletics world, it was intensely believed that no human can run a mile in less than 4 minutes. Sweden’s Gunder haegg created a record by running a mile in just 4 minutes and 1.4 seconds. He did it in 1945. The record stood for many years, and sports experts, doctors, and athletes were agreed in the vision that the four-minute barrier could not be smashed. Not at all possible, they said. In fact, it was thought that no one could endeavor it without causing major physical harm to his body. Then, on may 1954, Roger Bannister did the impossible. At the track and field event in London, Roger ran the mile and touched the finishing line in 3 minutes 59.4 seconds, thus breaking the 4-minute barrier. He just did what they believed was impossible. His body did what they said nobody could. John lady a skilled runner and roger’s opponent had a personal best time of 4 minutes 1.5 seconds till then. In fact, after running the mile in under 4 minutes 2 seconds three times, John stated that the four-minute barrier was ‘like a wall’ it couldn’t be smashed. However, just after 56 days, Roger broke the 4-minute mile mental barrier. later John too smashed his own mental wall and ran the mile in 3 minutes and 57.9 seconds. By the end of 1957, the other sixteen runners had run the mile in less than four minutes. The mental barrier had been well and truly smashed! Did the athlete’s body suddenly get stronger? Did the training method get enhanced? Did athletes simply try harder? Is any new technology for improving the runner’s shoe? None of the above is true. It is just a mental barrier, the limited self-belief that mile can’t be run in 4 minutes was shattered. And that opened up the floodgates. Roger was a doctor by training. And as he clarified later, to him it appeared irrational that you could run a mile in 4-minutes and a bit, but could not break the 4-minutes. Roger minds denied accepting that barrier. In realism, what Roger did was to prove that the barrier was not a physical one-it was just a mental barrier. In fact, Roger established that breaking mental barriers can help us deliver breakthrough performances. We are all like that. 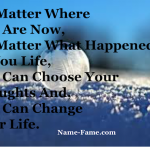 We all have our beliefs about what we can achieve, and what we can’t. 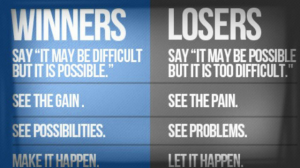 and our success is limited by those barriers. Even our efforts are often limited by those barriers. We don’t try, because we see those barriers. Life is all about breaking mental barriers. Leaping across and clean over those little invisible fences. Dreaming the impossible dream. 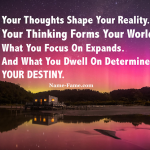 SEE ALSO: Why Should You Grow Positive Thoughts? 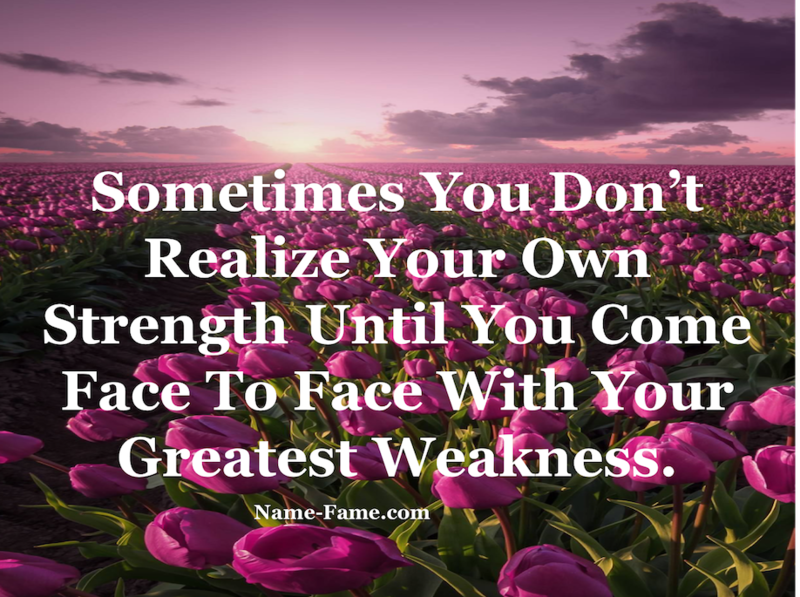 What holding you back? Just go on shatter that barrier right now. 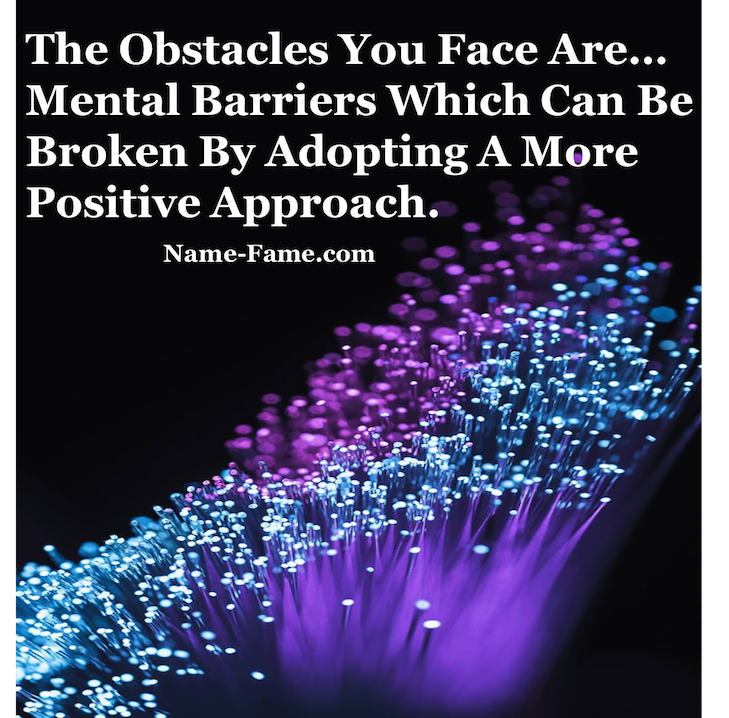 Pen me about your mental barriers in the comment box below, and how are you going to break it? 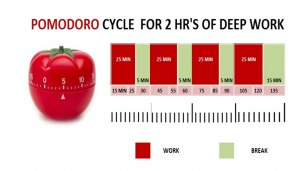 The Pomodoro Technique To Boost Your Study And Work.